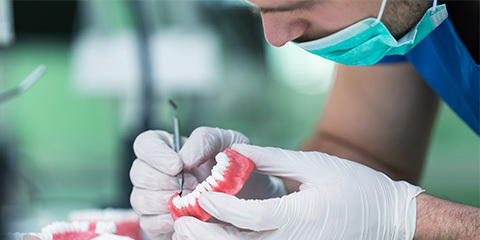 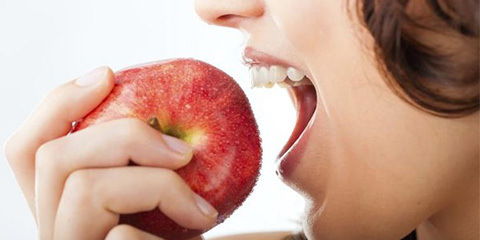 Every denture patient – especially those with oral tissues which have resorbed (shrunk) or those who have unusual jaw relationship (bite) – may require a personalized denture. 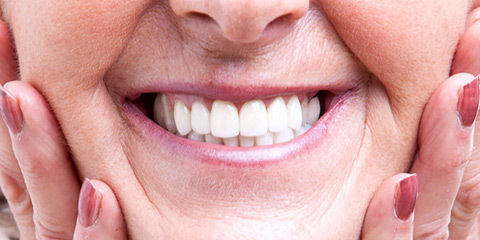 At Smile Care Denture Centre custom designed precision dentures are created using premium materials and precision techniques. 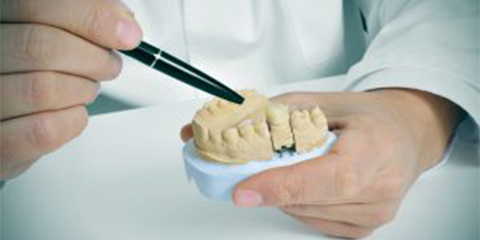 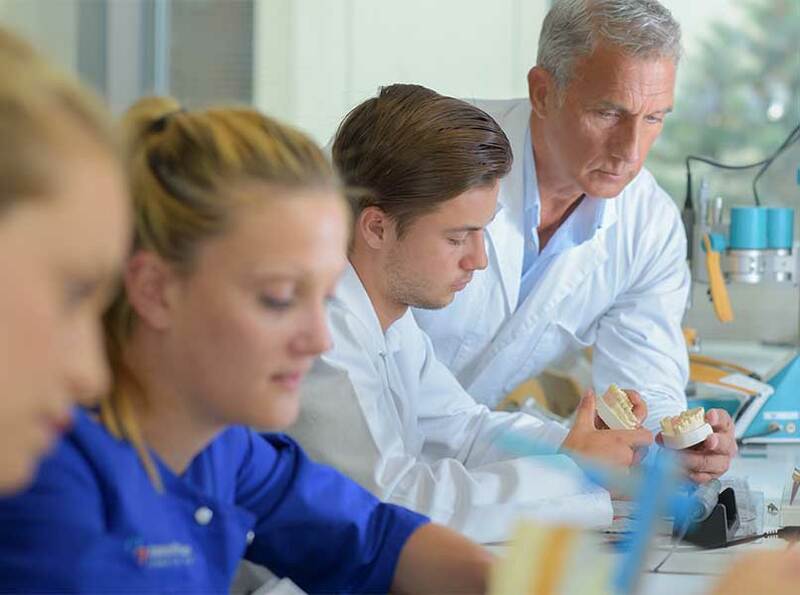 Our Oakville denture lab offers a blend of science and art will allow you to feel and look your best.